Found in dried sticks or as a ground spice. This add warm spicy flavor a wide variety of foods. 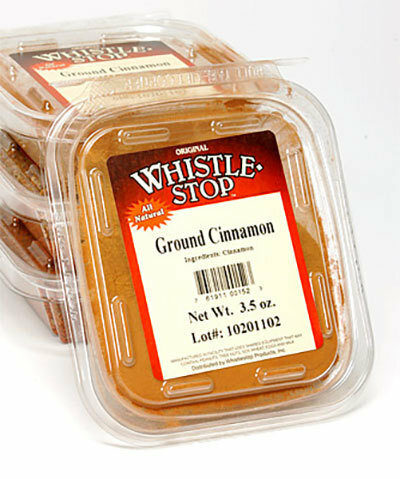 The flavor compliments pork, sweet potatoes and apples, but is probably best known as a spice in desserts.